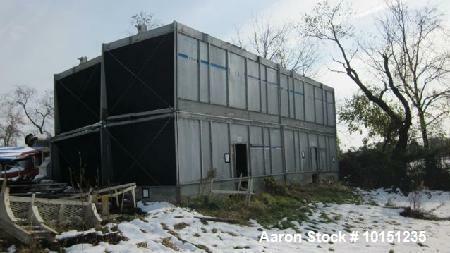 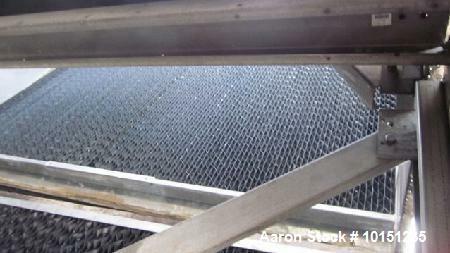 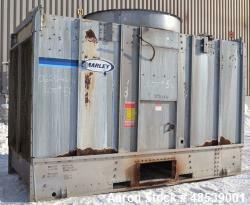 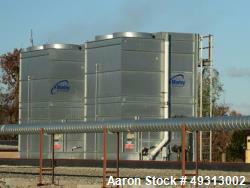 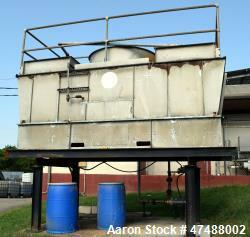 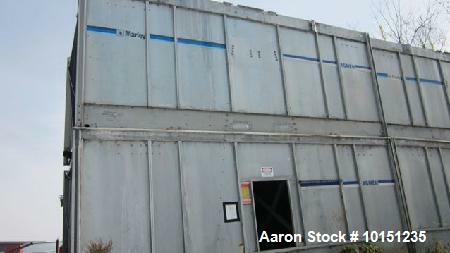 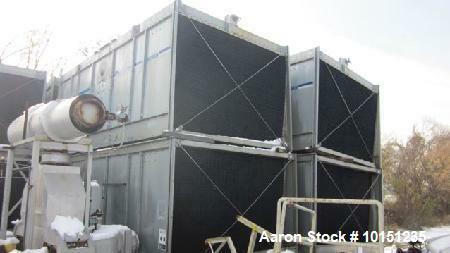 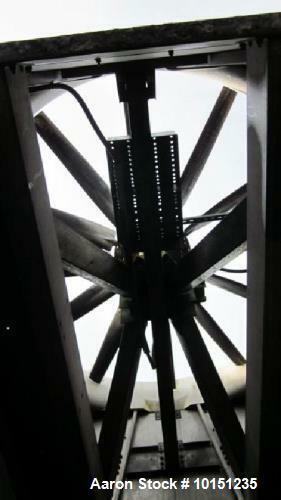 Used- Marley, Model NC9265GM Cooling Tower. 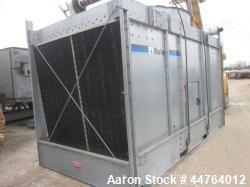 Used- Marley, Model NC9265GM Cooling Tower. 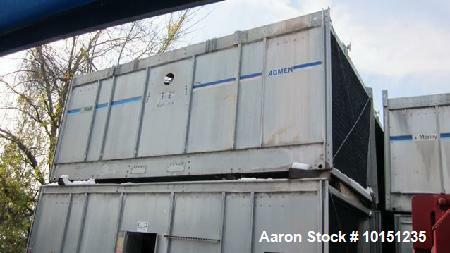 2366 ton capacity. 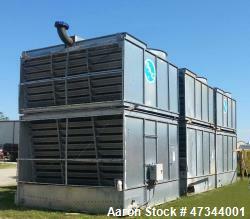 Rated 7100 GPM, with 75 HP motor and gearbox.